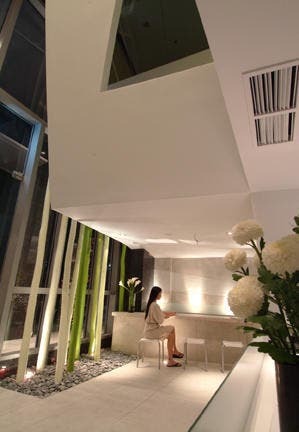 That’s the philosophy of Neo Day Spa – one of the most luxurious and tranquil places I’ve been within the busy city of Manila. There is nothing but comfort, relaxation and serenity when I went there. 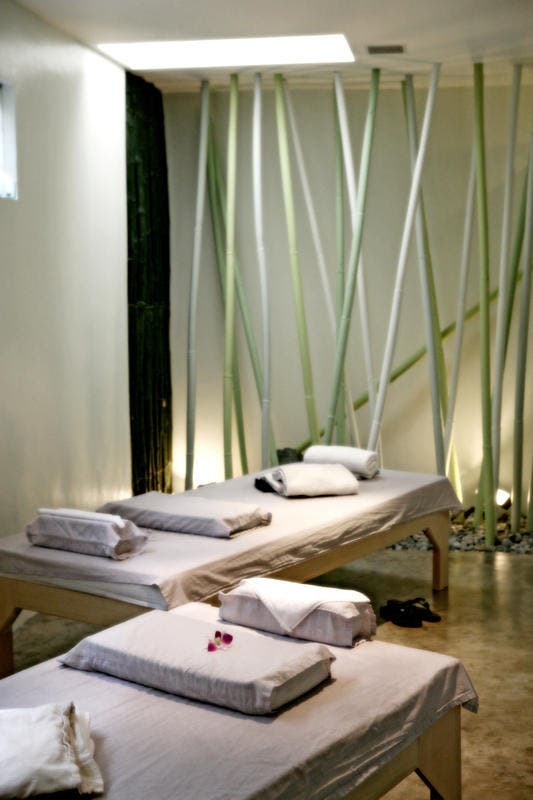 Within the moments you step within the doors of Neo Day Spa, to the time your toes touch the pavement of the real world once again, you’ll be swept away into a world of bliss and comfort. It’s funny how all my worries, troubles and trials seemed to disappear as I drifted away in the comfortable chairs and massage beds. An intensive pore-refining program that pampers the skin in total luxury. Biodroga’s food-grade quality caviar extract promotes the skin’s vitality and resilience, giving it a refined, more even and fresh look. Replenish the skin with precious caviar extract in its purest concentrated form and experience its effect first hand. For perceptibly more vitality and tone, treat yourself to this intensive program featuring an Algae Matrix with caviar. Enjoy a beneficial massage and feel the unique effects of Golden Caviar by Biodroga care. Convince yourself of the impressive results: fine, even and radiant skin that eclipses all that glitters. Lomi Lomi is a unique, flowing, vibrant and deeply relaxing full body massage. The therapist uses hands andforearm in long fluid strokes of varying rhythm and intensity up and down and all around the body. Cleansed by waveupon wave of loving touch andpurified by the release of negative tensions, Lomi Lomi has the ability to go to the core ofone’s being and reunites body and mind with spirit. The Ingham Method of Reflexology is the gentle art of using hands to apply pressure to specific points or zones on the feet and hands, relieving stress and redirecting energy. Pressure on these zones of the feet and hands is linked to the glands, organs, and parts of the body. Considered to be a natural alternative medicine and a holistic approach in healing, the Ingham Method of Reflexology can be used to restore and maintain the body’s natural equilibrium and encourages our body’s natural ability to heal itself. Neo is the only reflexology center in the Philippines that offers the Ingham Method of Reflexology. Our reflexologists are trained by Singaporean Master Reflexologist George Tay, the Asian representative of the International Institute of Reflexology, the world’s leading authority in reflexology. I couldn’t move after the treatments. My body just felt completely relaxed and at ease. It wasn’t just the massages or the champagne that did it though… there seems to be a whole aura of tranquility at this place. From the receptionist, to the designs, to the tea bar and even the showers. You’ll be treated like a king at this Spa! Basically, we got pampered and spoiled like no other. Check out the video to hear more about the treatments we got and to see how luxurious the Neo Spa really is. New Crocs New You II – Are Those Really Crocs?